Paleo? Keto? Blood type diet? It seems like every week, a different popular diet trend emerges. As a dietitian, I receive many questions from program participants, family, and friends about how I feel about the newest diet fad. Luckily, there are two questions that many dietitians and I ask to determine if a diet is based in science and therefore recommended. Where does the diet stand on allowing or limiting these super foods? Where does the diet stand on allowing or limiting these unhealthy food items? This is great snap shot of all the diets that exist these days. Thank you for this compilation. Thank you for reading our blogs and for your feedback! Wow. So incredibly biased. The diets you do recommend have 0 cons? They are absolutely perfect? The Standard American Diet (SAD) which recommends 8-11 servings of whole grains has lead 1/3 of Americans to preventable diabetes, yet you support diets that have unlimited whole grains? Where is the science here? Please cite sources that support limiting red meat and fat, if based on 90’s research that has since been proven outdated, please update your education. the National Center for Biotechnology Information conducted a 2010 analysis of 21 studies on saturated fat. During 5-23 years of follow-up of 347,747 subjects, 11,006 developed CHD or stroke. *Intake of saturated fat was not associated with an increased risk of CHD, stroke, or CVD. * (link below, because I can’t include it in here or the system thinks it’s spam). Thank you very much for sharing your thoughtful feedback and for allowing me the opportunity to clarify. You are absolutely correct that consuming too many refined grains has led to preventable illness. When we removed fat from the diet in the fat-free craze, we replaced it too often with highly refined grain and/or sugar. This had a negative impact on chronic illness. Neither the DASH nor the Mediterranean diets recommends consumption of refined grains, nor do they recommend an unlimited amount of whole grains. They also both recommend very limited amounts of added sugar. The predominance of the literature indicates that intake of saturated fatty acids leads to an increase in CVD or at best is neutral. The study you indicate concludes that saturated fat alone does not increase risk, but that replacing saturated fat with poly and monounsaturated fats decreases risk significantly; this is what is recommended in the Mediterranean Diet and DASH Diet. 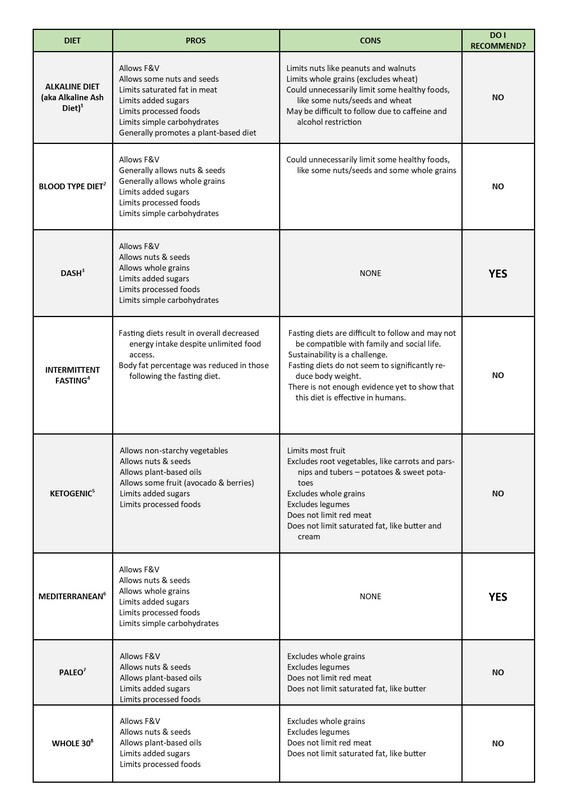 Our chart that discusses the protein continuum does not eliminate red meat. We suggest consuming less, especially high fat red meat, so that there is more room in the diet for healthier fats. – https://medinsteadofmeds.com/tips-and-tools/change-your-protein/. •	Buil-Cosiales, et. al. British Journal of Nutrition. 2016;116:534-546. •	Delgado-Lista, et. al. American Heart Journal. 2016;177:42-50. •	Delgado-Lista, et. al. Critical Reviews in Food Science and Nutrition. 2016;56:788-801. •	deLorgeril, et. al. Current Atherosclerosis Reports. 2013;15(12):1-5. •	Estruch, et. al. New England Journal of Medicine. 2013;368(14):1279-1290. •	Estruch, et. al. Annals of Internal Medicine. 2006;145(1):1-11. •	Georgousopoulou, et. al. Journal of the American College of Cardiology. 2015;53(10_S). •	Kastorini, et. al. Atherosclerosis. 2016;246;87-93. •	Kris-Etherton, et. al. Circulation. 2001;103(13):1823-1825. •	Martinez-Gonzalez, et, al. Current Opinion in Lipidology. 2014;25(1):20-26. •	Panagiotakos, et. al. Nutrition, Metabolism and Cardiovascular Disease. 2015;25:327-335. •	Ros, et. al. Advances in Nutrition: An International Review Journal. 2014;5(3):330S-33S. Interesting Article but you left off the Whole-Food Plant Based Diet. It is a well documented diet that works well. Thank you for reading our blogs and for your comment! The Whole-Food Plant Based Diet includes many of the same components as the Mediterranean Eating Pattern, of course without the animal protein. Thank you for bringing this diet to the conversation. 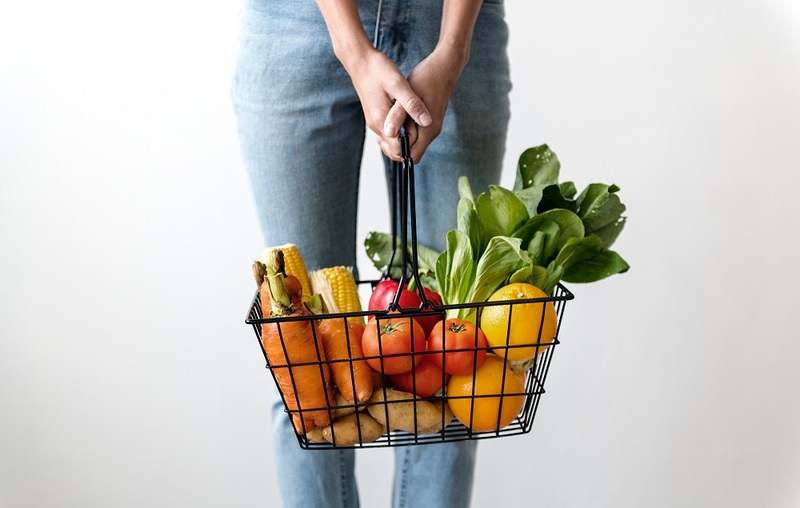 wondering if you recommend a diet in particular for Type 2 Diabetics? I see a lot of the diets with fruit but I am very limited by the amount of fruit I can take. Thank you for reading our blog and for your question! Please consult your Registered Dietitian Nutritionist (RDN) for recommendations related to specific conditions.